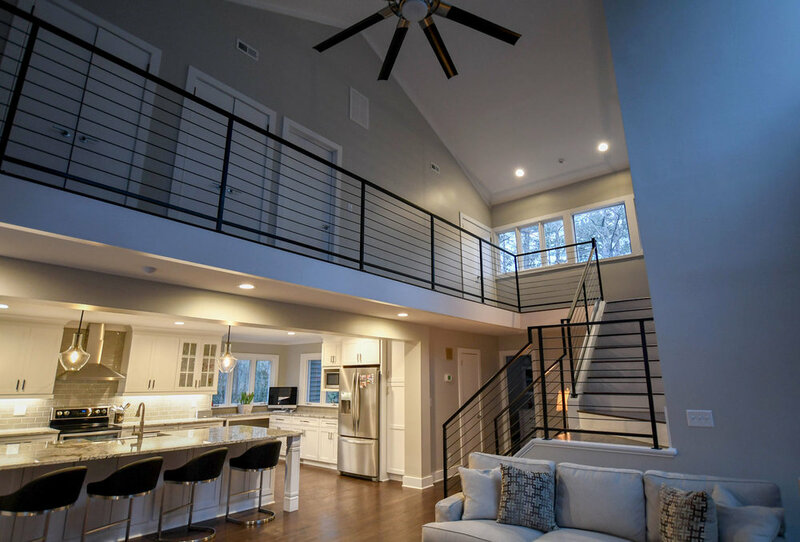 We love making beautiful spaces for our clients, and we love this recent renovation with spacious kitchen, modern stair, and gorgeous master bath. 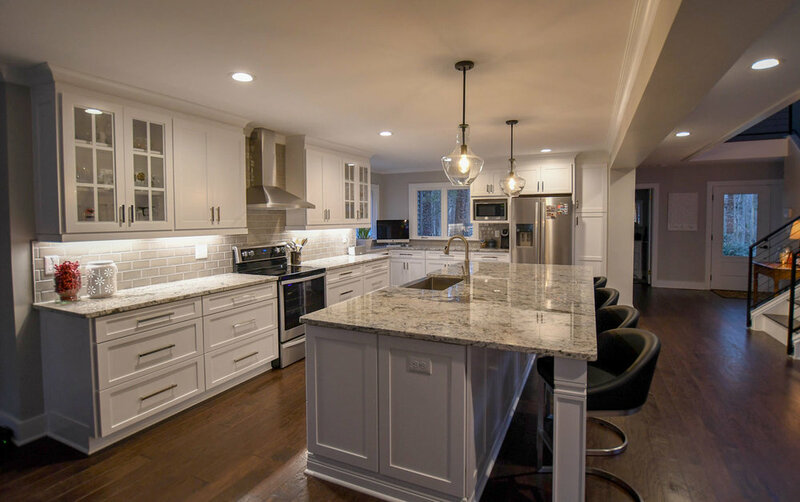 We are proud to share some initial photos of a recently completed renovation in south Charlotte. 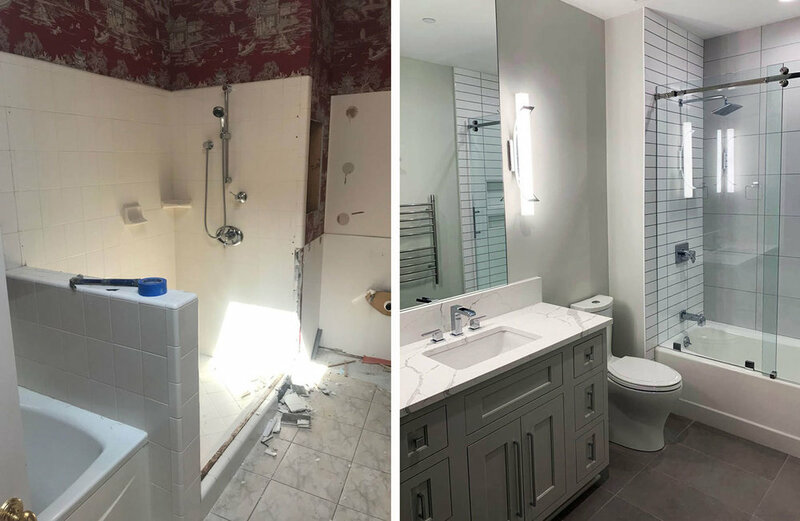 We renovated a kitchen for this family two years ago and returned this summer for a 600 sq ft. addition, which included a master bedroom and bathroom.